Why am I in the shape I am in? Much of society is focused on the first four factors in this equation. 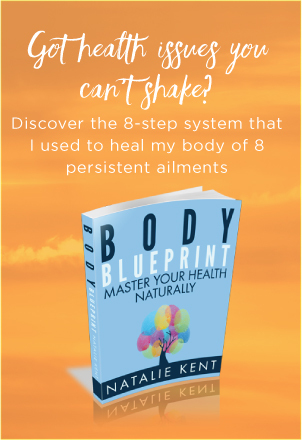 The final and highly influential factor – our emotional and mental state – is the basis of the mind-body connection. The Mind-Body Connection – How does it work? The word psychosomatic (psyche-soma) means mind-body. It refers to the connection between the body and the mind. The mind-body connection is based on the principle that the nature of the mind is reflected in the state of the body. It explains why every body is different. No two minds are the same and neither will you find two bodies the same. Even identical twins are more alike at birth than any other time in their lives. Why? Because as they develop their own unique personalities and their bodies change to reflect their individual state of mind. When we heal the body, through balancing the mind-body connection, we call it psychosomatic healing. The Process – How Does Psychosomatic Healing Work? Change in our attitudes and behaviours. Using the Mind-Body Connection to Heal – What is Psychosomatic Therapy? Psychosomatic therapy uses the principles of mind-body connection to bring our attention to physical traits that have been caused by repetitive thought and emotional patterns over time. It is designed to increase self-awareness and facilitate the healing processes by offering constructive ways to influence mind-body balance. 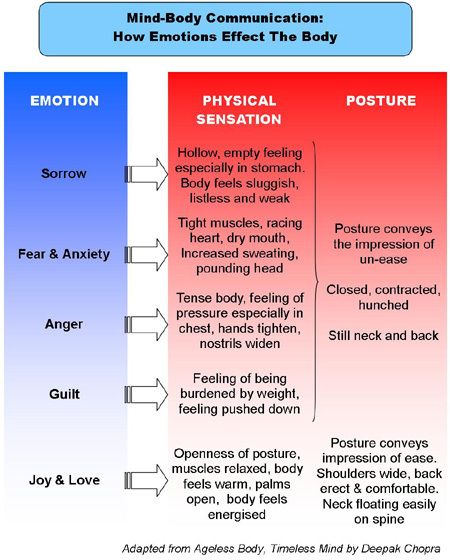 Each aspect of the body is analysed according to the principles of the mind-body connection to give an overall personality profile. In other words, the body reveals how our strengths and weaknesses affect how we tend to experience life – the good, bad and the ugly! Once the therapist has a basic understanding of the person’s emotional and mental tendencies, he or she teaches constructive ways to use these strengths and weaknesses to improve our overall life experience. To find out more go to Body-Mind-Soul Symbolism. Return from The Mind Body Connection to My Holistic Healing homepage.